Challenge coins deserve to be preserved and not forgotten about - this coin cabinet is an ideal and beautiful way to display these mementos of honorable service in a piece of furniture. 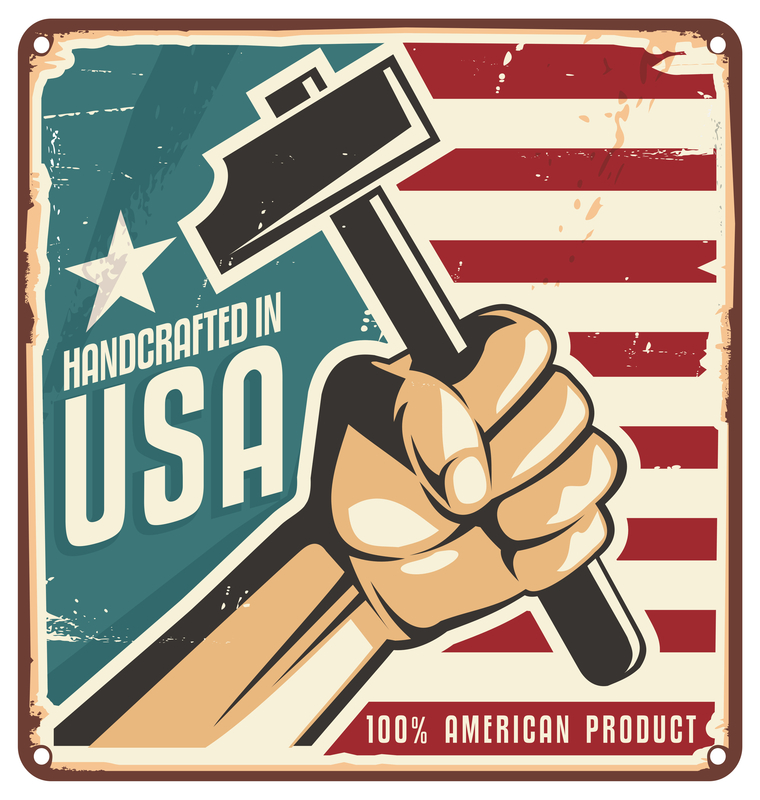 Challenge coins deserve to be preserved and not forgotten about - this coin cabinet is an ideal and beautiful way to display these mementos of honorable service in a piece of furniture. This Deluxe Military Coin Collector Case is a large and beautiful case for the serious collector or an enthusiast just starting their collection. This classic wooden display case is made of solid oak, holds up to 64 coins on 6 grooved oak shelves. A magnificent coin display cabinet featuring a mirrored backing that allows onlookers the ability to see ornate detail of the front and back sides of each and every coin. The wall-mounted style also features an 1/8 inch glass door framed in the same high-quality lacquered oak allowing for easy viewing always - friends and family can simply gaze in or open the hinged door from its magnetic lock with the recessed finger pull and get up close to the collector coins. 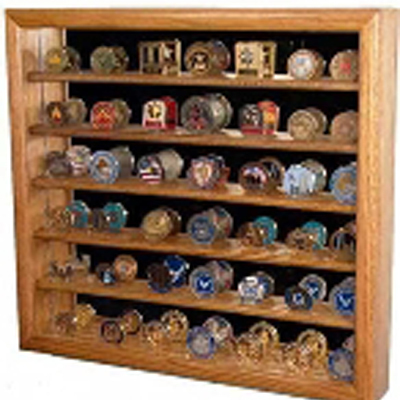 The solid oak design with a high-gloss lacquer makes this challenge coin rack stand out from the rest, a piece of furniture that can stay in the family for years - a truly stunning piece of furniture that nicely suits your equally stunning challenge coin collection.